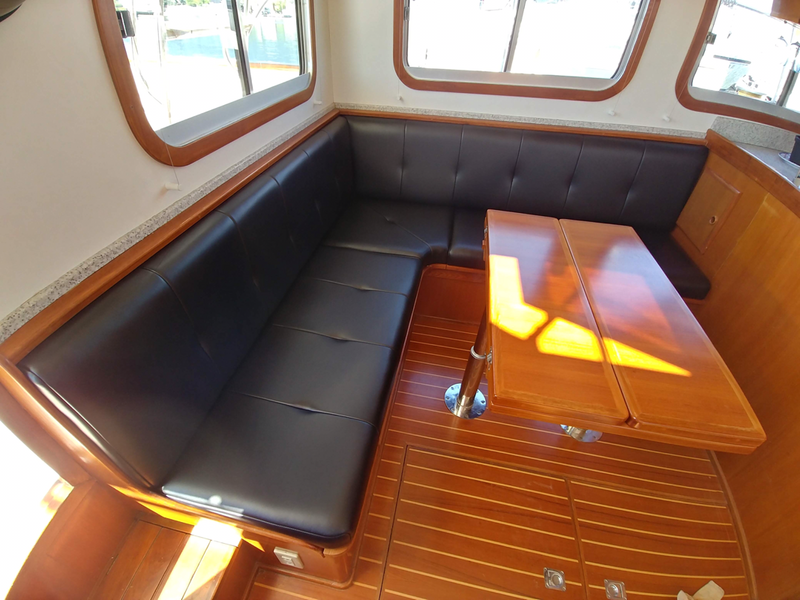 We are a small marine canvas and upholstery shop located in Kelowna BC, and have been designing and fabricating our products for over 15 years from Vancouver to the Okanagan. 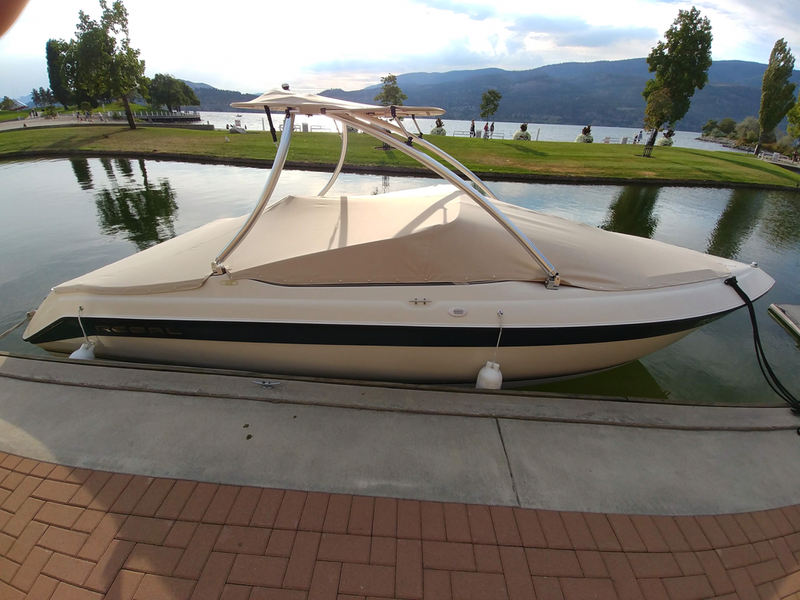 Our extensive portfolio includes one of a kind canvas tops and covers on everything from ski/wake boats and cruisers, to sailboats and 130+ foot luxury yachts. 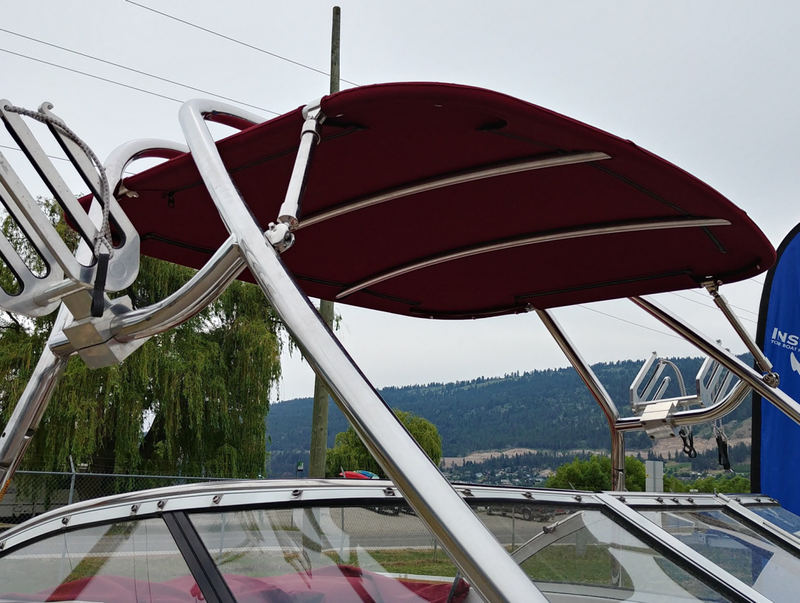 Stainless and aluminum fabrication is one of our specialties, including traditional folding tops and custom welded structures. 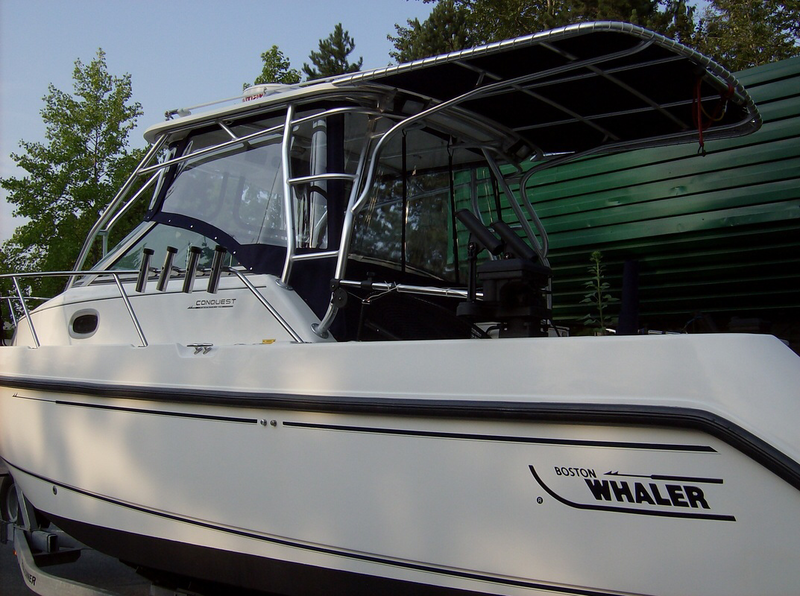 All marine work can be handled in our shop, or on the water with our service truck. 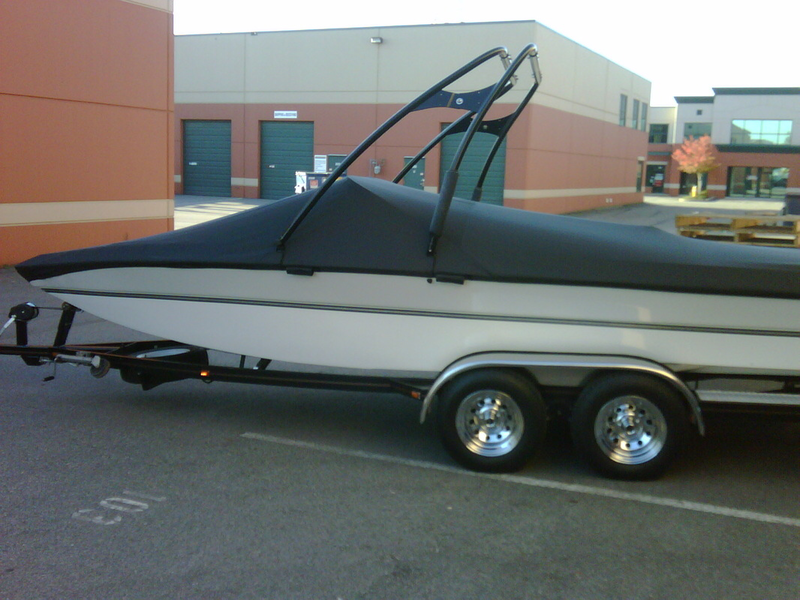 We are a fully insured business, including boat transportation, storage, and dockside work. Our handcrafted creations are not limited to just marine. Starting in the late 90’s, our original business focused on custom cars, trucks and motorcycles. 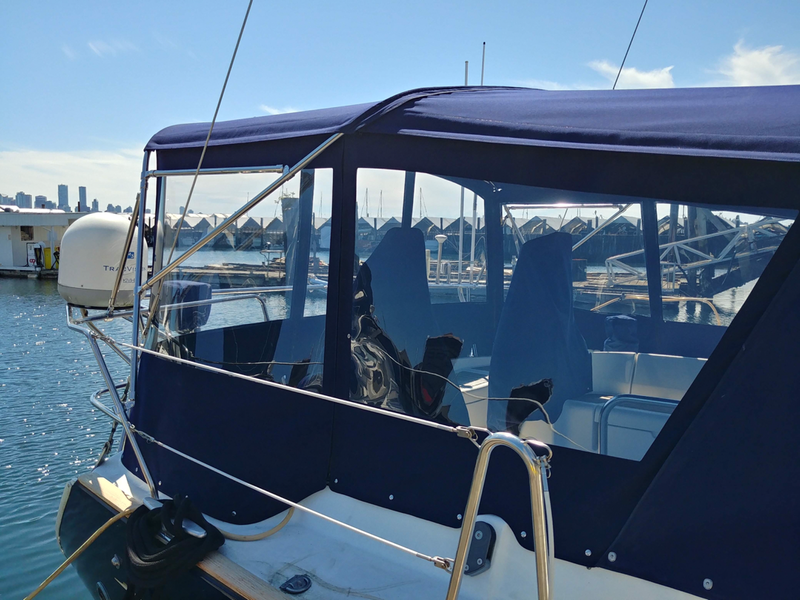 Whether you’re looking for that perfect fitting boat cover or french seamed leather interior, contact us for a personalized quote.